Art Moves Festival Organizers, as a part of the 5th Festival of Art on Billboards Art Moves, are inviting all interested people, artists and students to take part in a new Billboard Art Competition. The 2012 Billboard Art Competition has a new contemporary theme / slogan, which is a metaphor of all the processes taking place in the world at the moment. The best 10 artworks selected by an international jury panel will be printed and exhibited in the urban space of the city of Torun, Poland in September/October 2012. The author of the winning entry will receive the Main Award in the amount of PLN 12,000 (approximately EUR 2,850 / USD 3,700). The competition slogan can be treated as a metaphor of all the processes taking place in the world at the moment. We live in the time of crisis and we perceive it as a disease of sorts – a disease, we would like to treat as quickly as we can. On the other hand this “disease” can be the only chance for us to slow down a bit in our fast-paced world and think again about where we are heading and why we chose this particular direction. Are we happy with the way the reality we created works? Are we reaching for the top or for the bottom? Are we happy with the goals we are setting for ourselves? Are these goals ours or are they imposed on us? 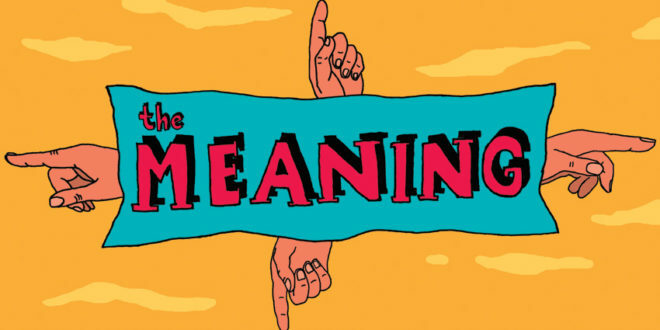 Where is the meaning? Can it be placed on a map? Has it evaporated? Does the meaning of our existence lie in the constant maximization of profit, accumulation of goods, consumption, wealth, being on top? Or can it be found in escaping, isolating oneself, denying reality, hiding and living in the middle of nowhere? Or maybe, it is better to find new solutions that would allow us to make a better use of the goods created and developed by humanity and use them so that they help us be happier, have better relationships with people, take care of ourselves, our loved ones and reality? How can we find a satisfactory solution? 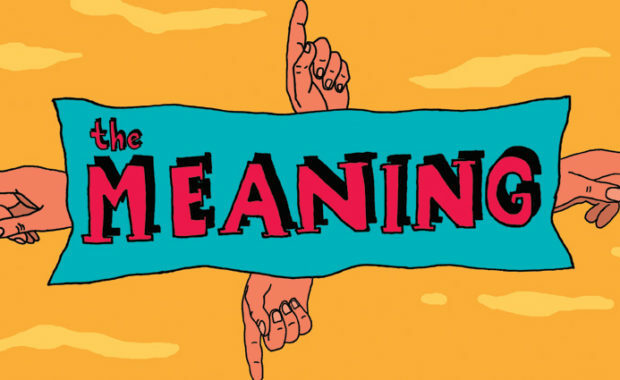 Where can we find the meaning? The entries can be sent by electronic mail until 20 July 2012 to the following address: artmoves [at] tlen.pl (please replace [at] with @).